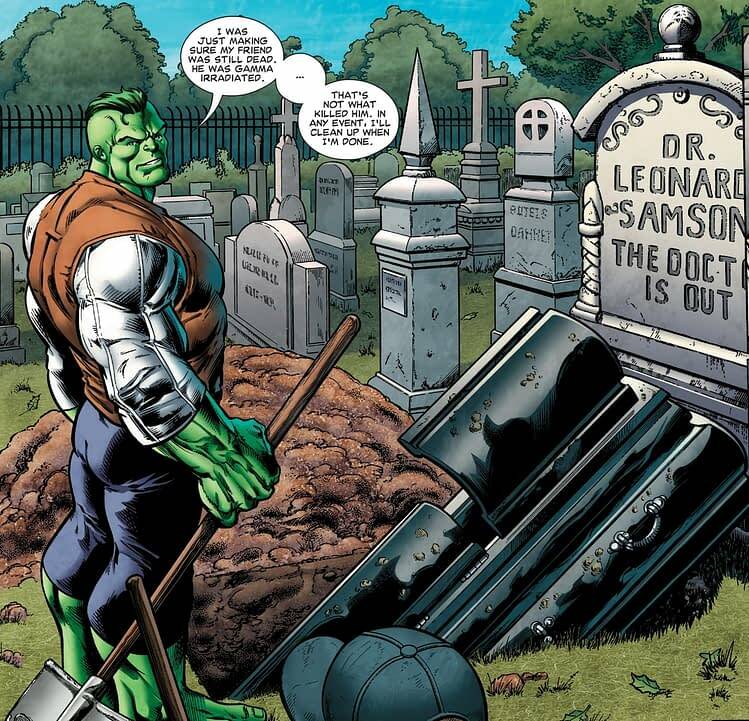 Once upon a time, Doc Samson died. 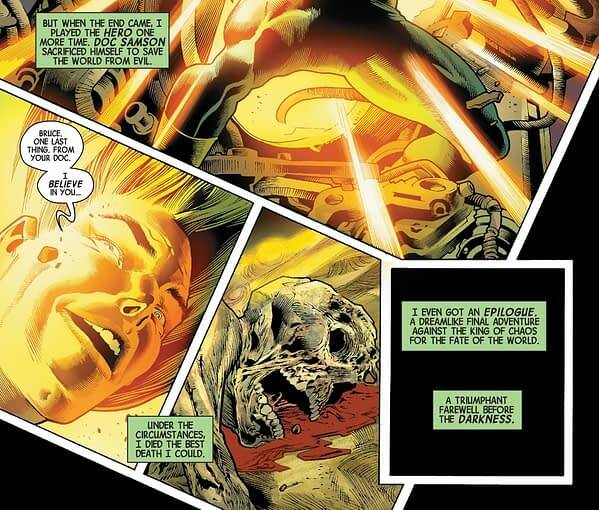 In Incredible Hulk #610, it all got rather nasty. 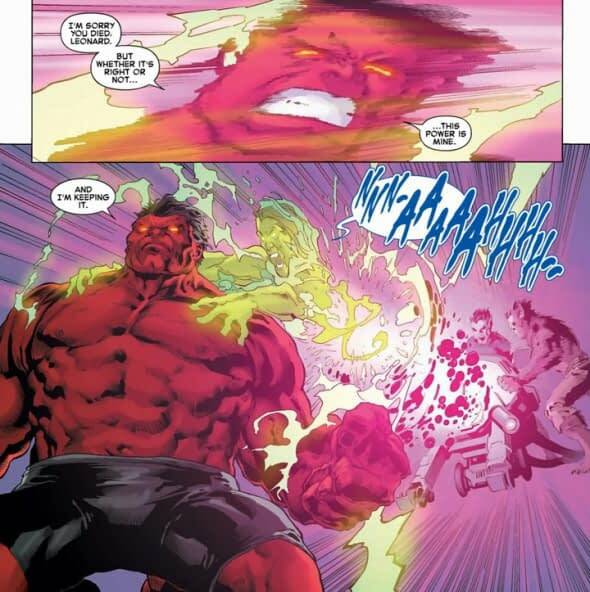 He was briefly demonically resurrected for the Chaos War. 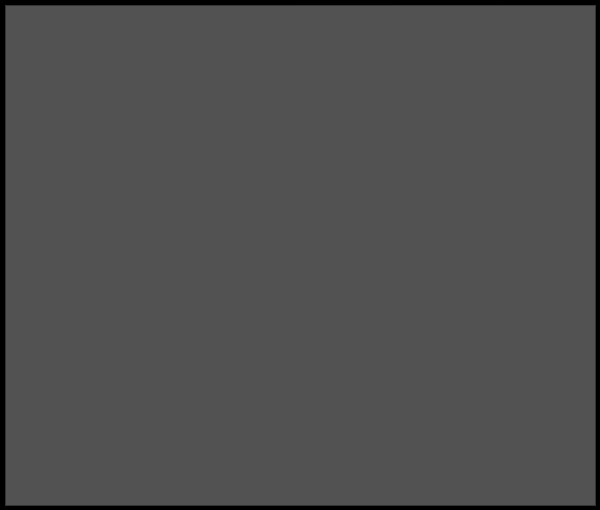 But was presumed to have died again as he later returned in ghost form. Until he got all Ghostbusted. 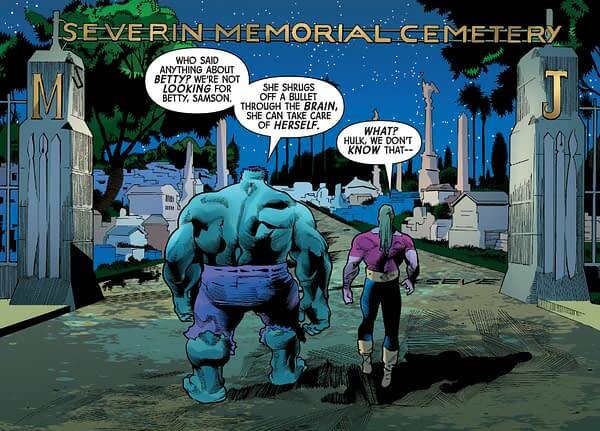 Because over in the Hulk, just to make sure, they dug him up. And confirmed he’s definitely a dead fellow. 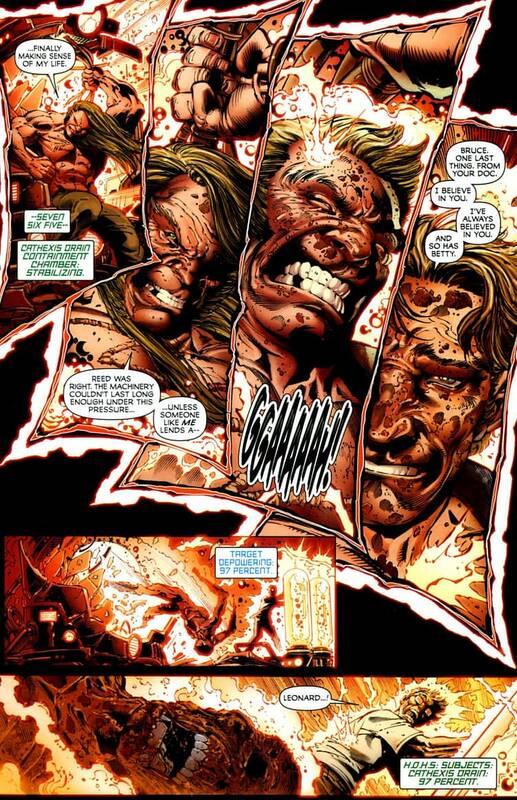 But Samson then returned in Civil War II with no explanation. And without turning up in any of the related comics. 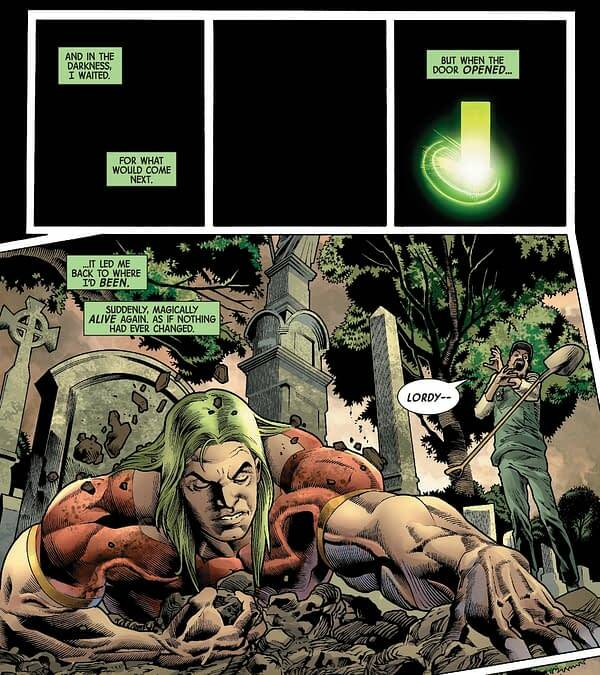 We see a Doc Samson who remembers what went before…. Returning in the same fashion that Bruce Banner did. 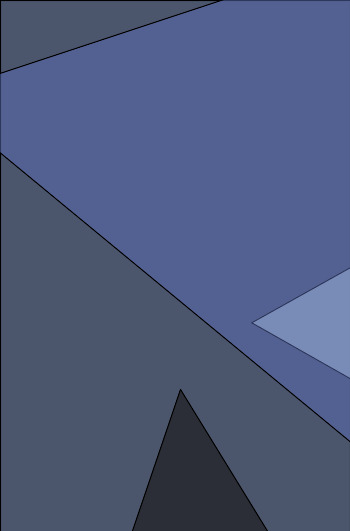 If you are gamma, you now gamma up at dusk, whether you were dead or alive. 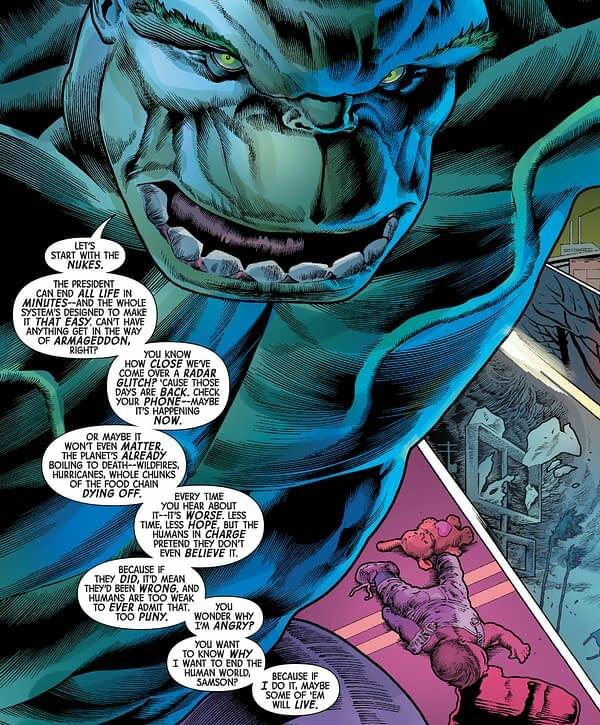 Something came from elsewhere to take the Hulk and now all gamma people go the same way. 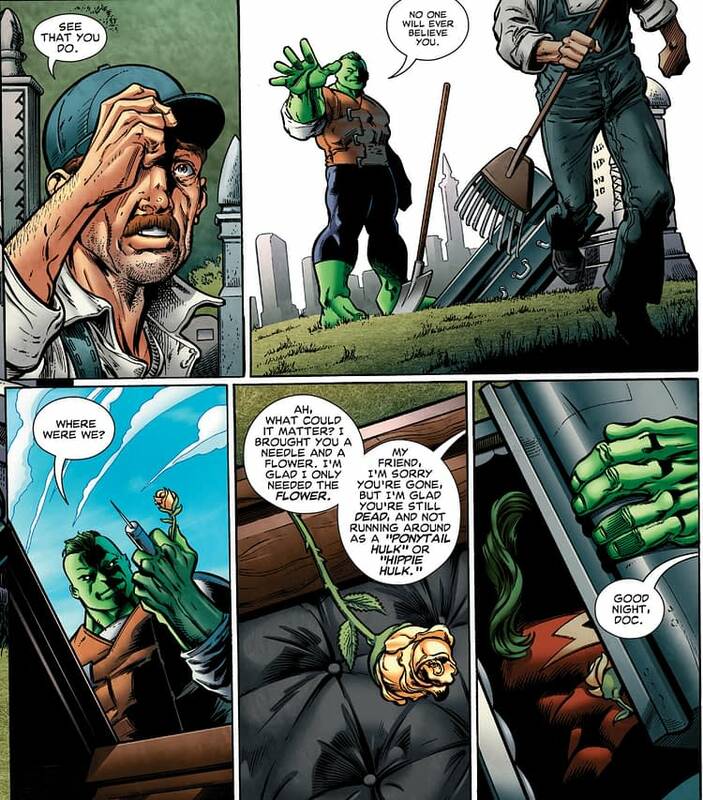 And no on knowing about Doc Samson’s return also gets drawn in. And even Betty Ross seems to have ‘survived’ a headshot. Because, once upon a time, Betty Ross was a Red She-Hulk. And so a trip to a cemetery named after Marvel Bullpenner, Hulk artist and EC Comics colorist Marie Severin, who died in August last year. But this does indicate that everyone touched by gamma now has zombie powers. The Hulk. 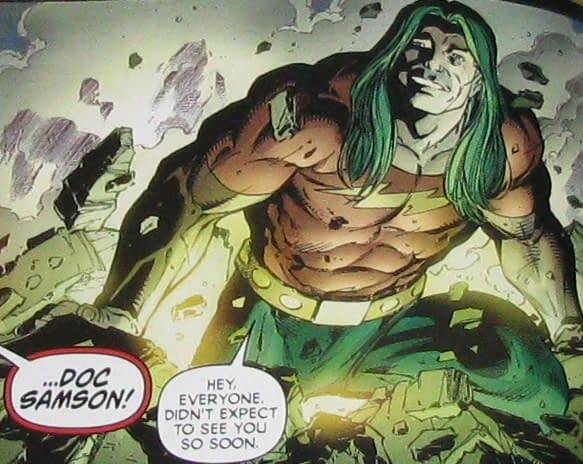 Doc Samson. Sasquatch. The Leader. Betty Ross… Rick Jones from next month’s issue. 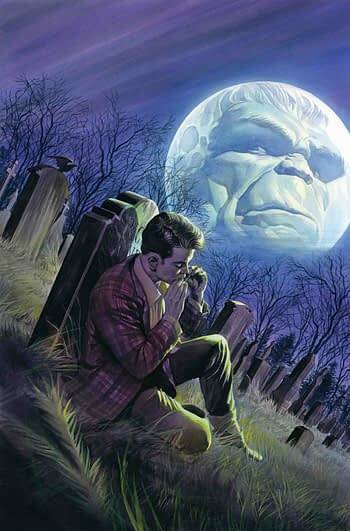 I have also compared Ewing and Bennett and Mounts’ Immortal Hulk to Moore, Veitch and Bissette‘s Swamp Thing, in the way it has transformed the character, told a very different kind of story and took its concerns wider with an irrefutable logic. 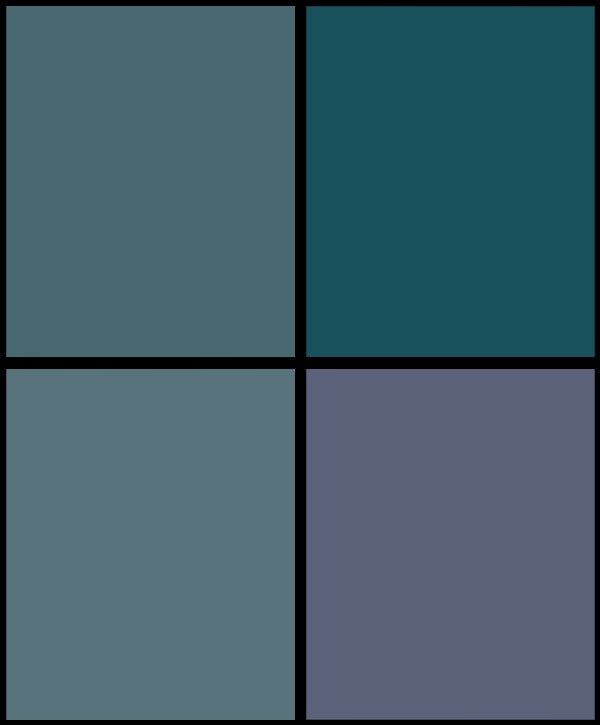 Today’s Immortal Hulk #15 does that too, as international politics looms larger than it ever has before. Very Ozymandias of him. 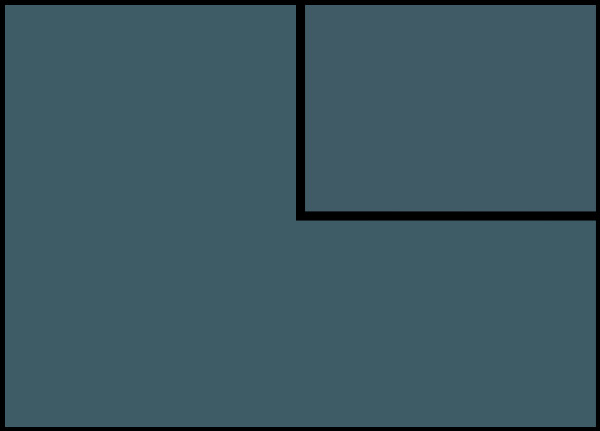 Do you believe in an interventionist Hulk? • Dr. Leonard Samson is a gamma mutate and part-time super hero who recently came back from the dead. 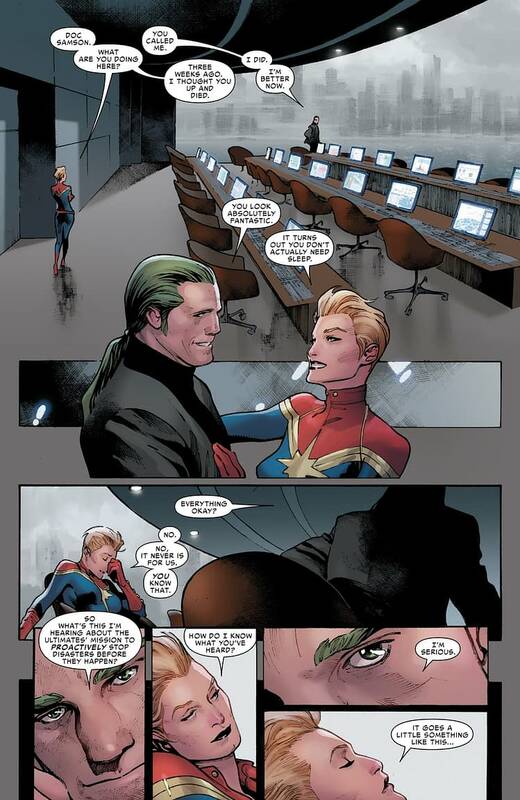 • He’s been wanting to discuss that with an old patient of his… But he’s not here to see Bruce Banner. 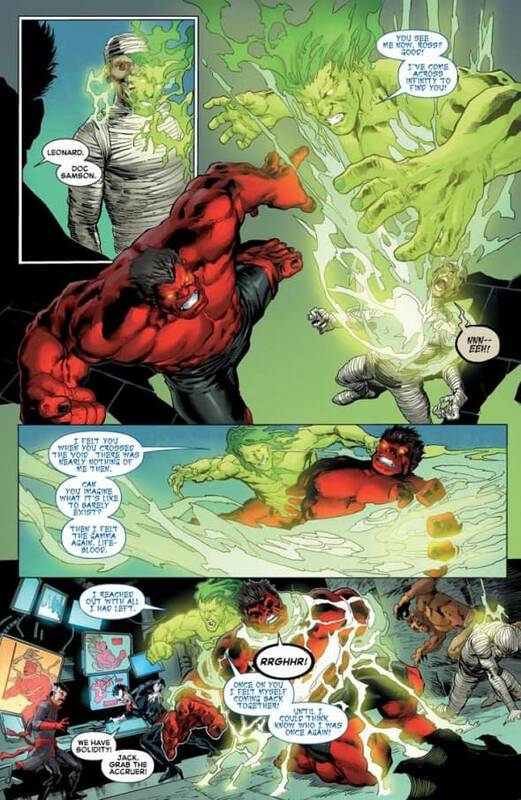 • Take a seat on the couch, IMMORTAL HULK. It’s going to be quite a session.